We all must agree to the fact that no-one is safe on the internet, recently we seen Hackers broke into the bank, even hackers managed to hack nuclear power plant. Hence, we are going to share 10 simple things that you should do right now to avoid getting hacked. If we look around 21st century and technology are rapidly making progress. We all must agree to the fact that no-one is safe on the internet, recently we seen Hackers broke into the bank, even hackers managed to hack nuclear power plant. However, it is always better to make yourself secure in the virtual world. Nowadays, hacking has become really easy. 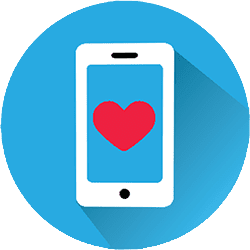 Therefore, if you’ve come across the victim or even you were a victim of a weird status or message sent to multiple accounts on social media, then you need to take steps to secure it right now. 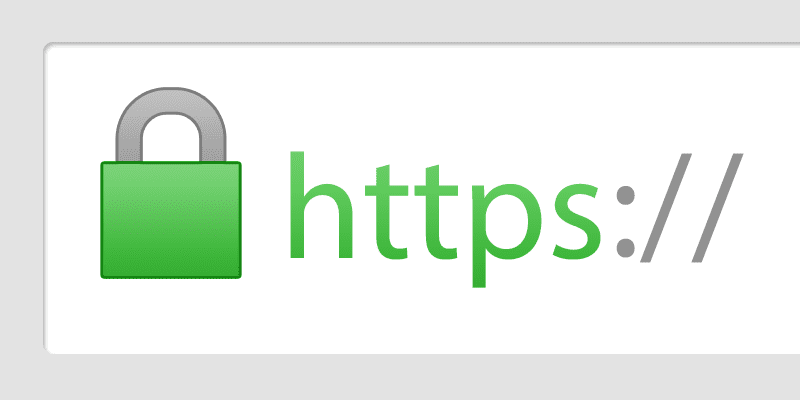 If you just changed your mind to secure yourself on the Internet then simply follow up this 15 steps. 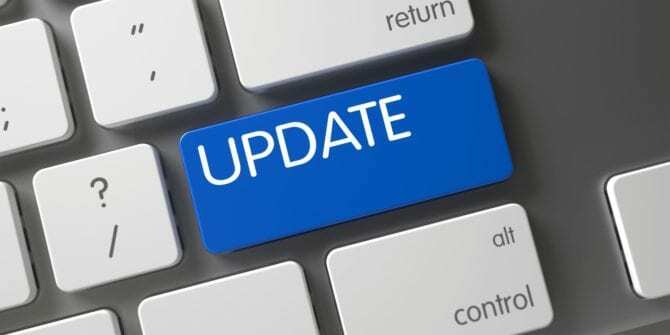 In order to avoid getting hacked, you need to update your Windows operating system, browser, Antivirus solution, Apps and almost everything that is installed on your computer. Updating these things just minimizes the risk of getting hacked. Therefore, make sure to update tools on regular intervals. 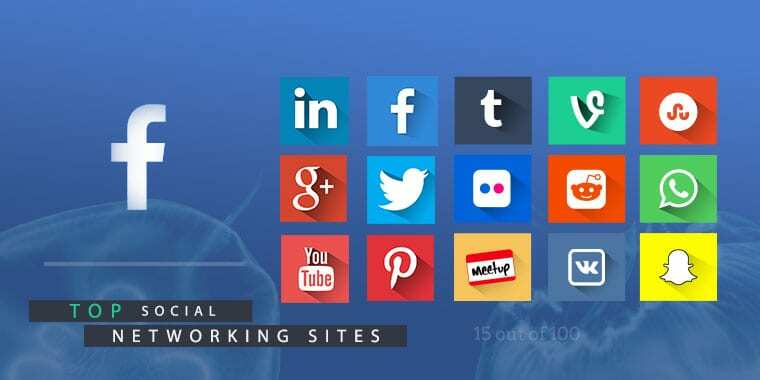 VPN or you can say Virtual Private Network is one of the best tools for your computer security. When you connect to any public wifi or any type of internet connection, you are not at all secure because anyone can track your activity over that network. 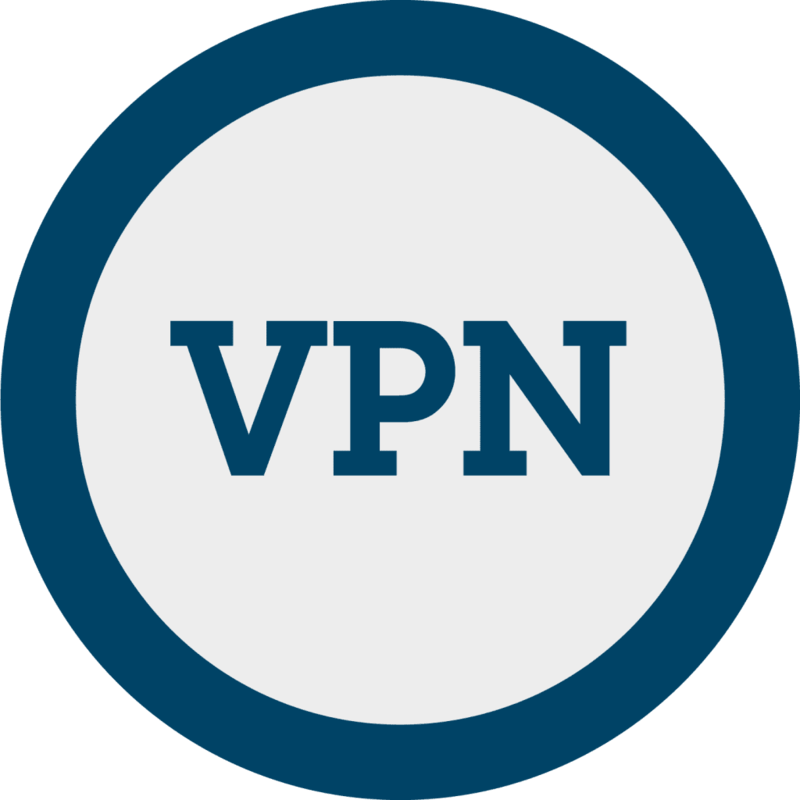 It helps you to hide your IP and keeps all your information safe and secure. Remembering Passwords was never easy! By writing them can make your work lot easier. If you are one of them who uses same passwords on different accounts then just remember, once your password is cracked you will be hacked from almost every network. Therefore Different password for different accounts is the best way to avoid hacking attempts. Almost every social media platform now gives you the feature to enable Two-step verification. It may take a time to set up the feature. However, it provides the security that every one of us needed. Hackers need to first get the code sent to your mobile to access the account. Linking is handy but do you know hackers can get access to any one of your accounts and from there they can automatically have access to all other accounts linked up. Therefore, make sure don’t link accounts as by linking your social media you are clearly giving an open invitation to hackers to hack into your accounts. Public WiFi is always lovable because mostly they are free. Logging into a free WiFi puts you under the threat of virus, malware and many other things that involve in hacking attempts. If you are connected to any Public wifi then can track you and can leak your credentials data to a hacker. Well, if you search for software on the web, you will find plenty of websites giving you the software for free. However, that free thing can actually cost you. You should always make sure to download software from trusted and authorized sources. Another thing is, you also need to check for any bundle tools in the form of toolbars to avoid hacking attempts. Nowadays, every website requires a sign-in process. However, the biggest mistake we make is to use the primary email for all other purposes. By doing this, you are only inviting spams in your email inbox. 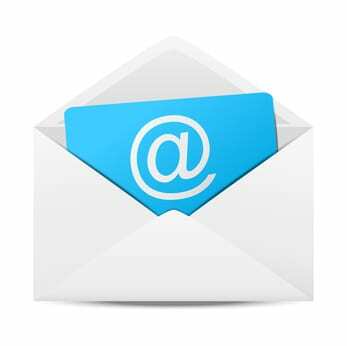 Make sure to make an extra effort by creating an alternative email address that can be used for all other purposes. This will help you to remain safe from phishing scams. It’s a well-known fact that hackers use various techniques to trap users. Hackers can send you fake phishing links or any attachments that contain malware. However, the next time you receive anonymous emails, don’t be tempted to click on the hyperlink. 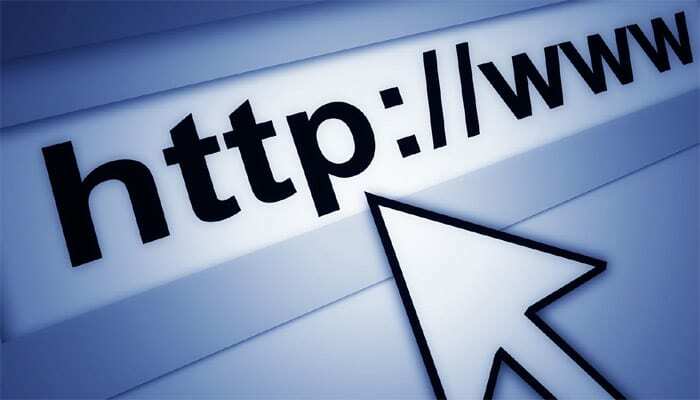 If you feel that the hyperlink will take you to a known login page, then open the new tab and type out the web address. One of the best method used by hackers is to reset the password. 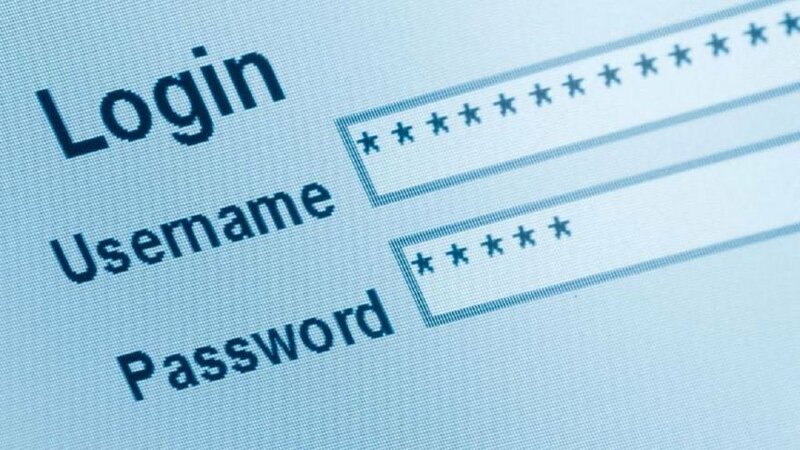 Hackers can use your DOB, phone number, security question to reset the password. Therefore, never reveal your real date of birth on any website. 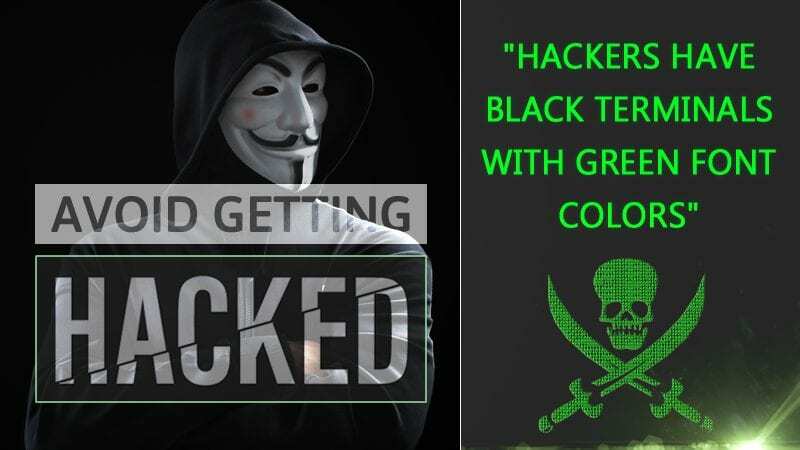 These are small things that hackers look for to connect the dots and hack into your accounts. 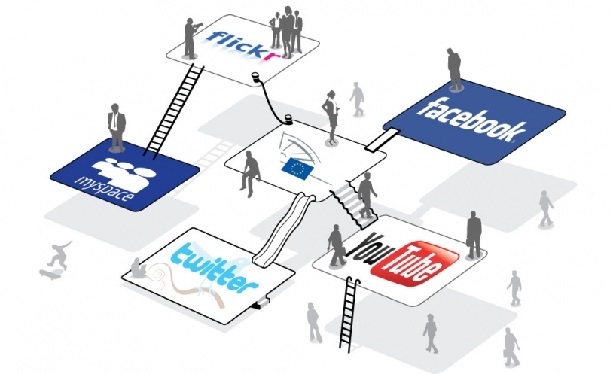 Facebook, Twitter, Instagram have a different section for Privacy that we very often overlook. However, this thing can do lots of benefit to us. Make sure you have updated your privacy settings like who can see your timeline, who can see your Date of Birth etc. 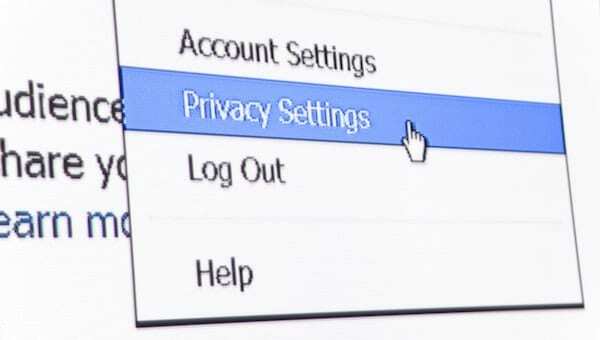 Make it a habit to keep checking your privacy settings from time to time. Always make sure to log in to accounts from your own gadget only. However, if you got no option other than to use a public or shared device, then make sure to log out afterward. Well, Back-up is the most important thing when it comes to securing your most important data. You can take backup of your most important data on a removable drive or USB Stick. 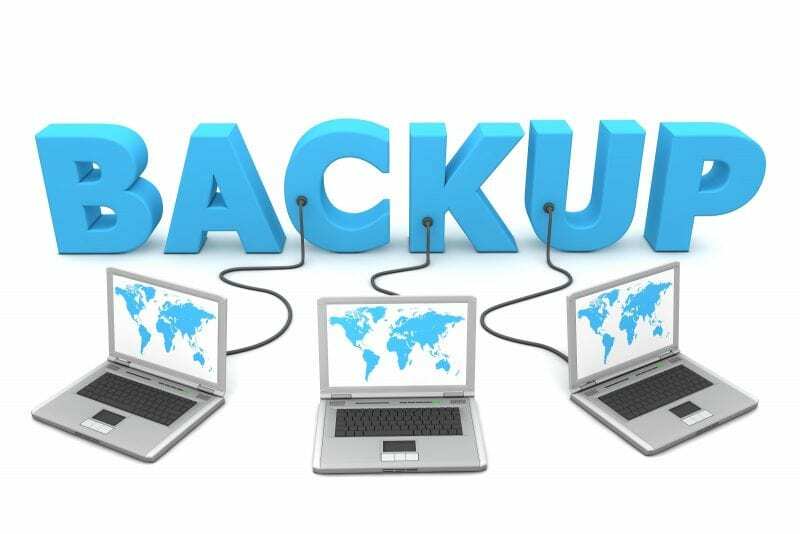 Back-up always gives us an extra satisfaction on a mind if anything wrong happens. 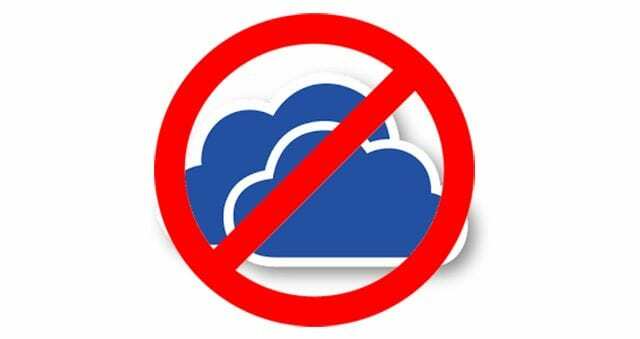 Cloud storage seems to be the best option when it comes to storing the backups. However, most of the cloud storage services out there are snoopable. So, if you still choose to store your most valuable data on Cloud platforms, then make sure to encrypt them. Usually, users never log out Facebook account from their computer. It takes just a few seconds to hit the logout button. Anyone can access your Facebook account if you leave your computer while your Facebook, Twitter, Gmail account if it’s logged in. Therefore make sure to Logout every time you log in. So, above are the 15 simplest things that you should do today if you want to save yourself from hackers. These 5 things are easy to implement and takes less time comparing other techniques out there. Therefore, be safe! I hope you like the article! Share it with your friends too.